This episode came on the heals of our “Macho Show” for Father’s Day and it’s really hard to explain how crazy this one got. But it is completely full of all the things you love about these shows. We have plenty of poop jokes, talking animals, and a forced Asian Accent out of Jason Wild. What more could you want?! Jason is joined by Bob Bedore, Joel Hilton, Jake Harenburg, Cassie Smith and Aleks Ignjatovic to make this 46 minutes of pure, messy fun. The troupe bounces from a hit clean up to a the wrong way to clean a pool. In the middle the Wits create another fusion specialty. Remember a few shows ago when there was the mix of Mexican and Indian food? Well this time it’s French and Asian (Frasian) and we give you the Crossonton. You know you want one! Quick Wits has been together since 1994 and still makes people laugh every week in the Salt Lake Valley. Come out and see a show for yourself if you’re in the area. 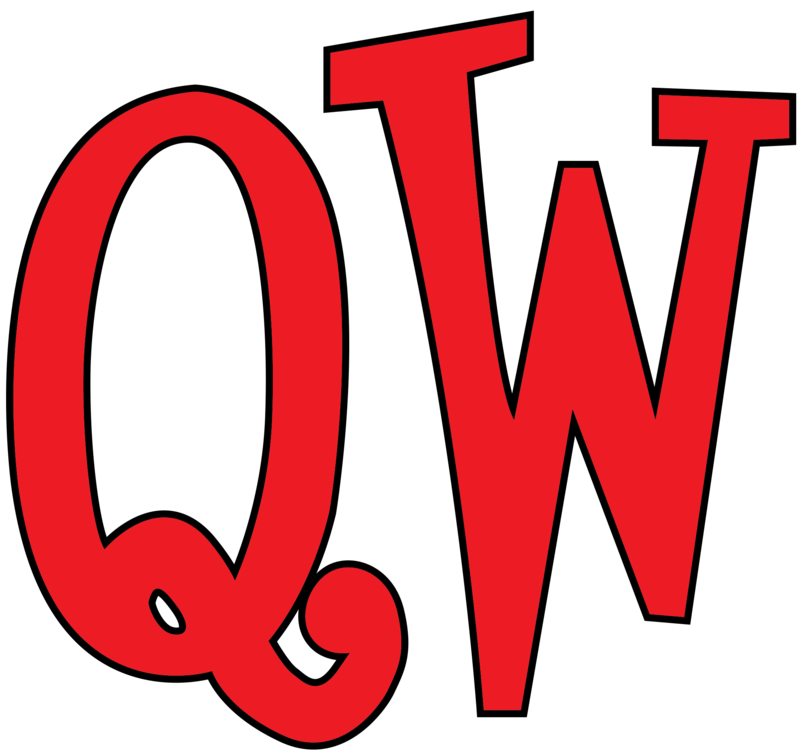 Check out QWcomedy.com for all the details. Then stick around after the show to be a part of the podcast!